Off for a holiday run? 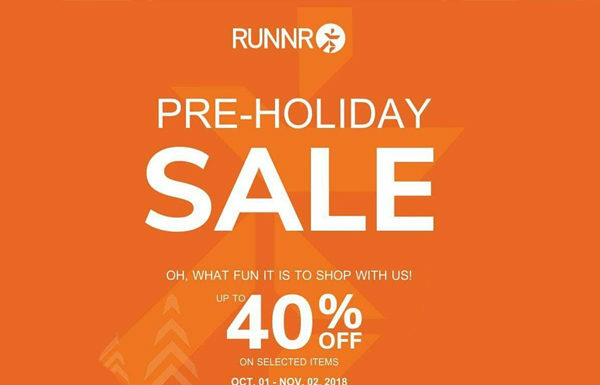 Find your way to your nearest #RUNNR store and enjoy our Pre-Holiday Sale with up to 40% off on selected items. 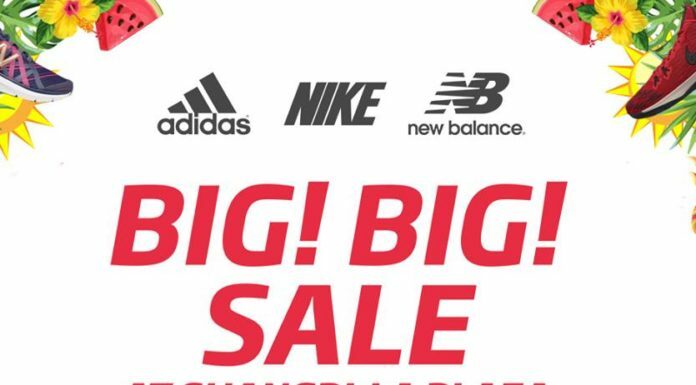 Just for a week! 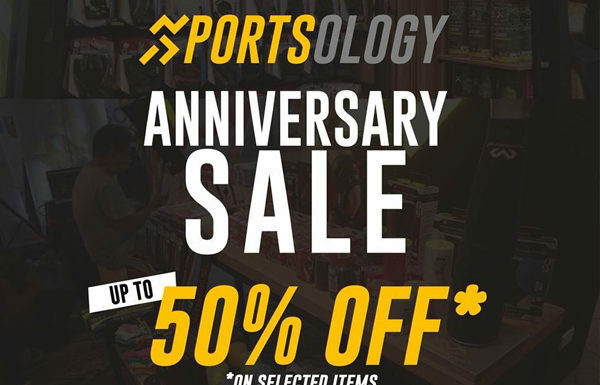 Get those brands up to 50% off only at Sportsology flagship store, Ayala Mall Vertis North! 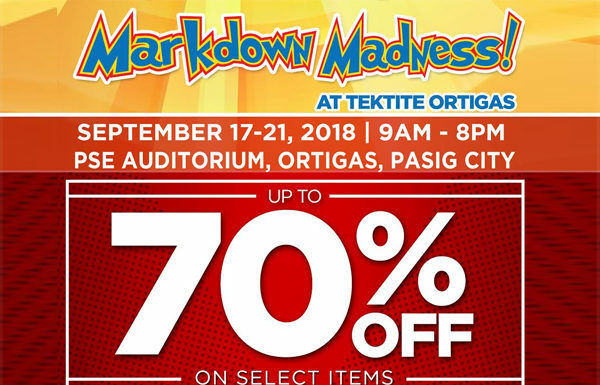 Markdown Madness is back! 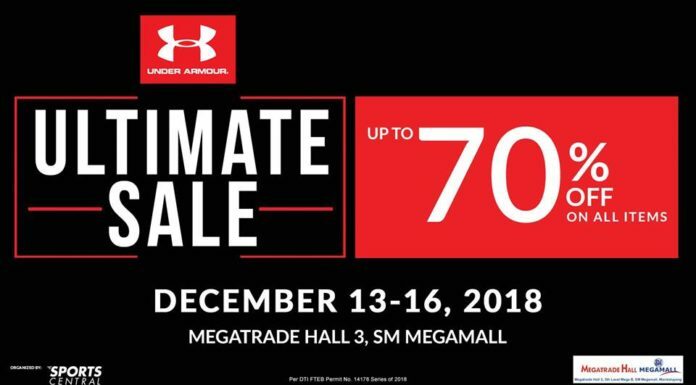 Up to 70% off on your favorite brands Skechers, Keds, Sperry, Merrell, Saucony, Pony, Polo Ralph Lauren, and No Fear. 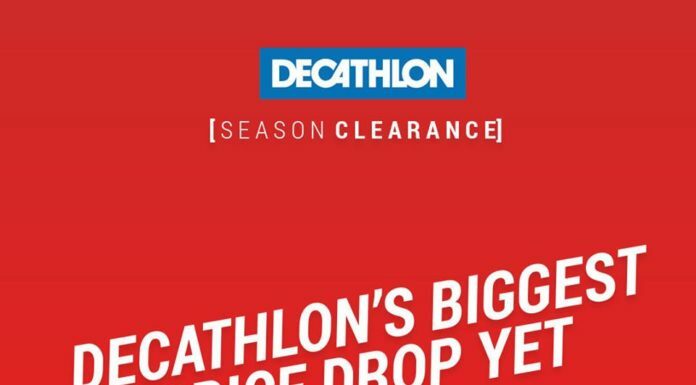 Want to update your trail running gears? 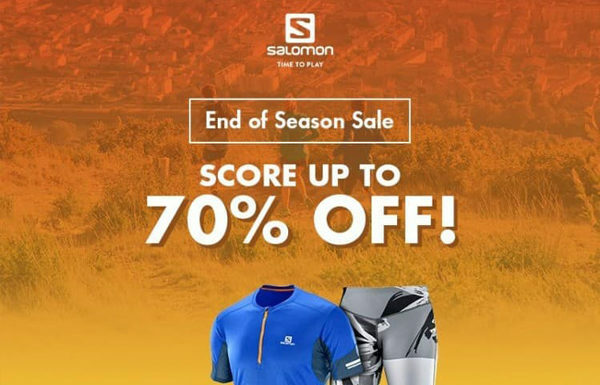 Here’s a chance to score up to 70% DISCOUNT on selected Salomon items! 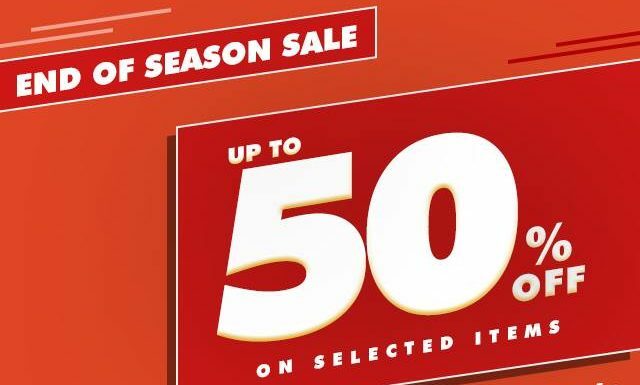 It’s a limited-time offer so head to our stores NOW!! 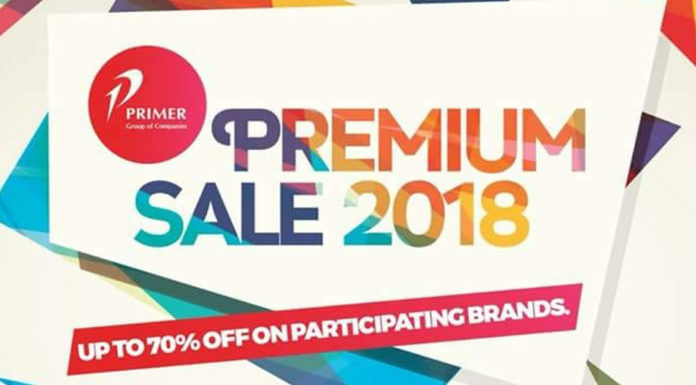 Enjoy up to 70% off on Primer Group of Companies' premium brands such as Delsey Philippines, FitFlop Philippines, Fox Racing, JanSport Philippines, #Kickers, #Oneill, DC Shoes, Native Shoes, Parkland, Quiksilver, Roxy Philippines, Salomon Philippines, The North Face PH, Victorinox, World Traveller and more. 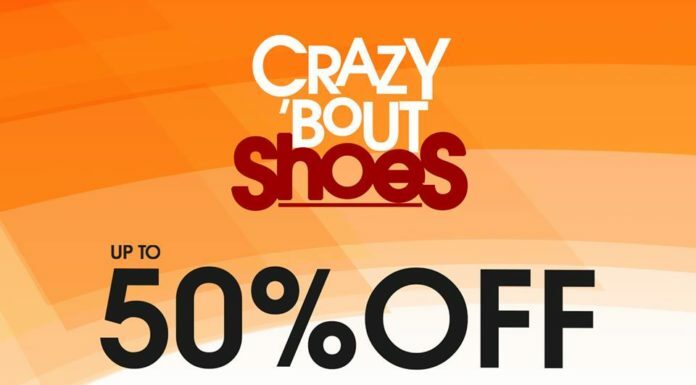 Keds, Pony, Skechers, and more!